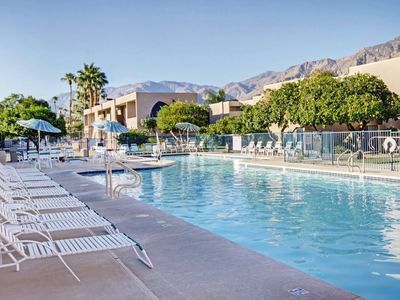 The Vista Mirage Resort is a true desert oasis situated at the foot of the San Jacinto Mountains. 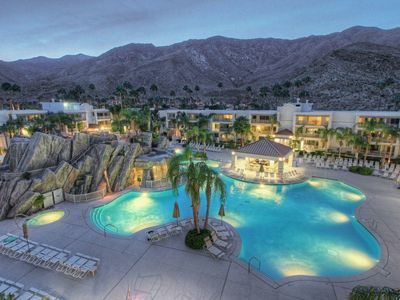 This Palm Springs desert resort offers the perfect accommodations for your Palm Springs getaway. 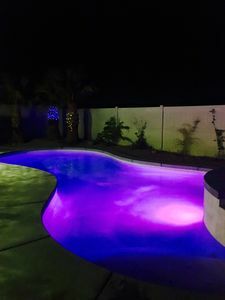 Coachella guests welcome!! 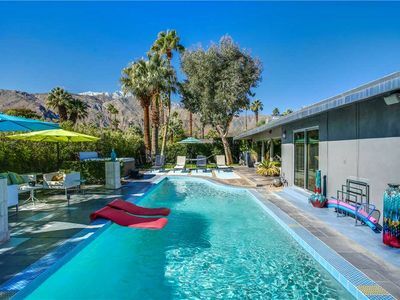 Located just 8 Minutes from Palm Springs International Airport (PSP), 40 minutes to Coachella Valley Music and Arts Festival. 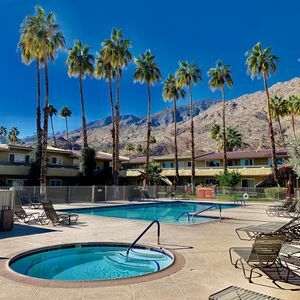 Lush landscaping, quiet seclusion, and stylish interiors are but a few of the luxury amenities offered by Vista Mirage Resort in Palm Springs. 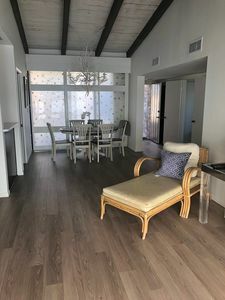 Updated two-bedroom villas surround a lush outdoor swimming pool and offer plenty of space to relax and unwind. 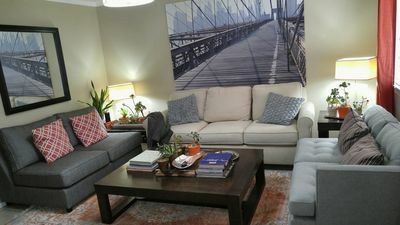 Convenient in-room kitchens allow you to enjoy tasty meals without spending extra on dining out. 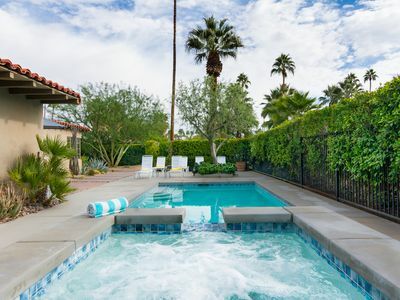 Located near the center of this world-renowned desert playground, Vista Mirage boasts two sparkling swimming pools with spas, BBQs, and a lighted tennis court. 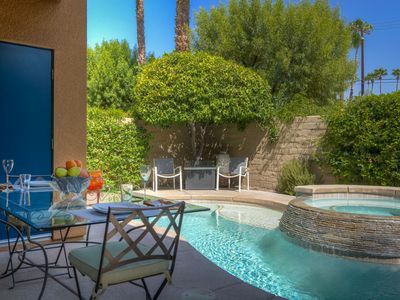 Private patios and balconies offer a refuge you justly deserve. 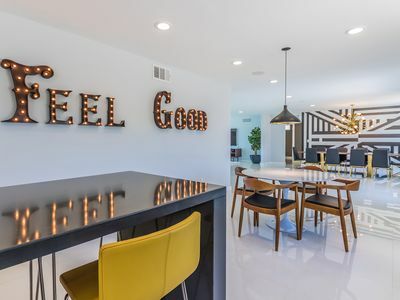 Feel Good - Easy Walk to Park & Town! 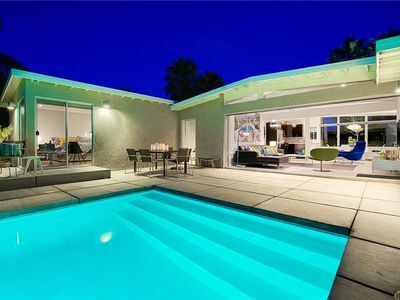 New, Modern, Family Friendly Palm Springs Oasis of Luxury! 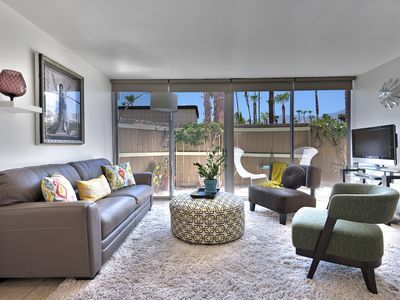 3 BR 2 BA Condo Moments From Palm Springs Airport & Downtown And Views! 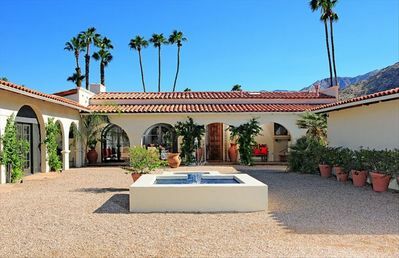 Minutes from the busy Palm Springs Casa Del Sol is waiting for you! 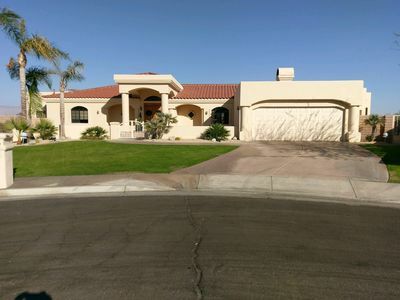 Beautiful Getaway in Small Gated Community, with Private Pool and Spa! 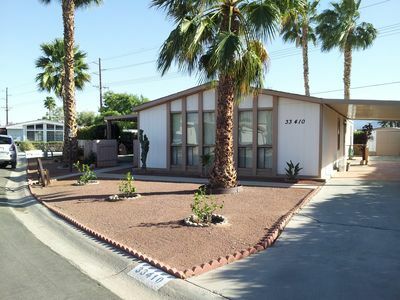 Just blocks from Downtown in the El Mirador neighborhood!